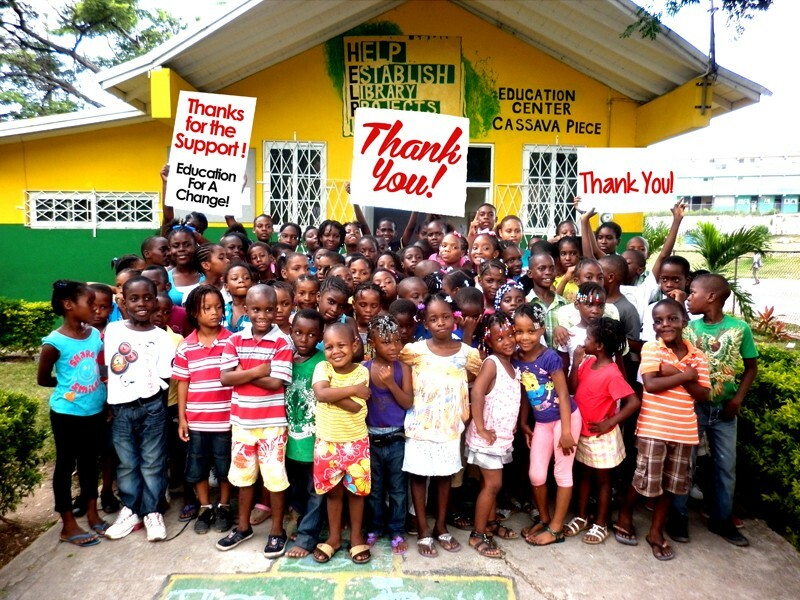 Donation – HELP Jamaica! e.V. to ensure that we can continue our work and support the educational programs of our local partners. HELP Jamaica! is a registered non-profit organization in Germany and finances its work exclusively through donations. We operate without the support of any religious organization or political party, therefore we depend on the steady support of donors helping us to continue our work together with our local partners in Jamaica. If you wish to receive a donation receipt, please make sure to write your full name and address in the blank field for ‘reason of transfer’ in your transaction form or simply send us an email with your address. Donations to HELP Jamaica! are tax-deductible. HELP Jamaica! is a non-profit organization. Just like other charities, we rely on the support of corporations, foundations and individuals. 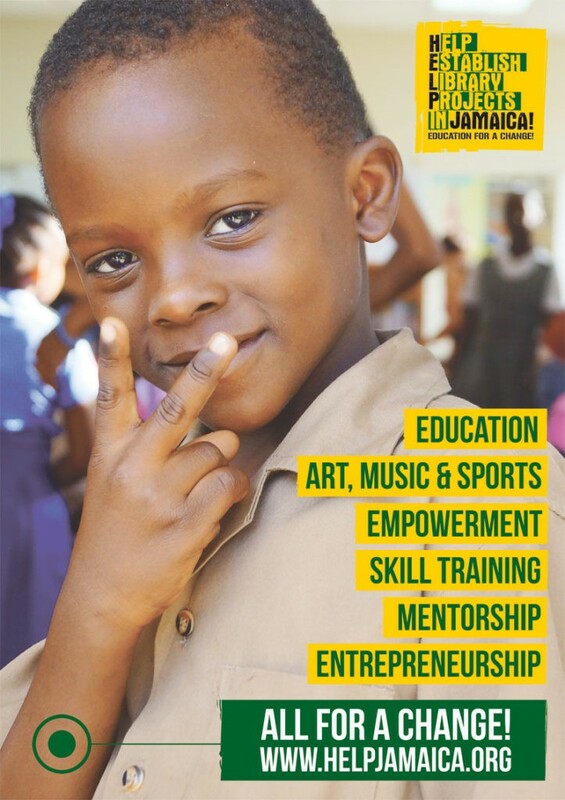 By supporting HELP Jamaica! you are helping to bring more funding to the projects and activities of our partners. HELP Jamaica! is accountable to its donors. As a matter of organizational practice, we will not sell or share your name or personal information with any other entity. HELP Jamaica! is committed to transparency. On the HELP Jamaica! website, we will transparently document how the donations are being used. The progress of the supported projects will be vividly documented. We wish to say thank you and respect to all anonymous private donators who donate via bank account or PayPal!! Out of respect for your privacy, we decided not to publish your name on the website.